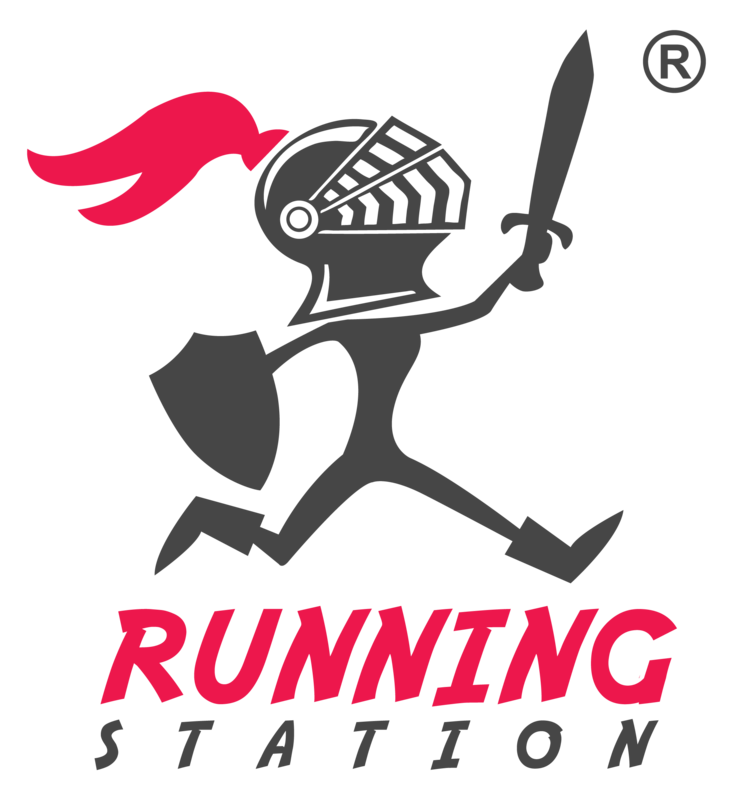 Running Station was established by a sport enthusiast in the goal of believing that training must be no constraint, without limitation to take one’s practice to the next level. We started with a simple idea to make comfortable T-shirt with cool, quick-dry, sweat-wicking characteristics and most importantly it must be light-weighted and stretchy enough to enhance training performance. Running Station customer care team are always ready to handle any issue you may have when you are shopping with us. Feel free to contact us by e-mail (virtual.run.station@gmail.com) or send us a message on our Facebook messenger / WhatsApp. We will get back to you very shortly during working hours.